We are delighted to continue our support of Rainbows with a donation of swimming aids and pool toys donated on behalf of our US client SwimWays. 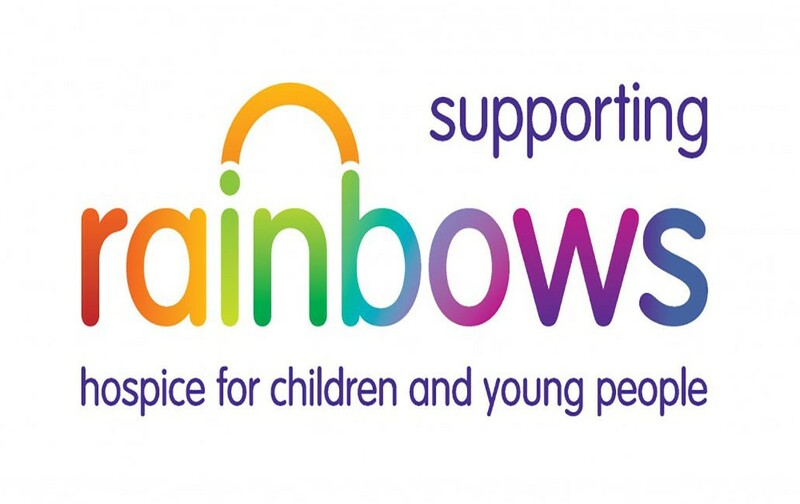 A spokesperson for Rainbows said “the donation will make a real difference to our children and young peoples enjoyment of the hydrotherapy pool and therapy sessions, thank you”. Saturday 19th May marks the 7th Anniversary of SwimWays National Learn to Swim Day dedicated to educating parents and children about water safety and the importance and benefits of learning to swim. New Year, New Wins, New Clients..
Do you have an event or exhibition coming up? Find out how we could help make it a success.